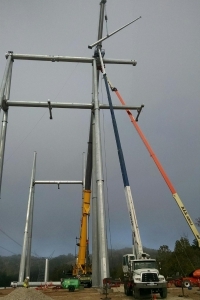 This work was completed in about 3 months with anywhere from a 4-6 man crew facing many material issues as well as steel issues that came faulty from the manufacturer. 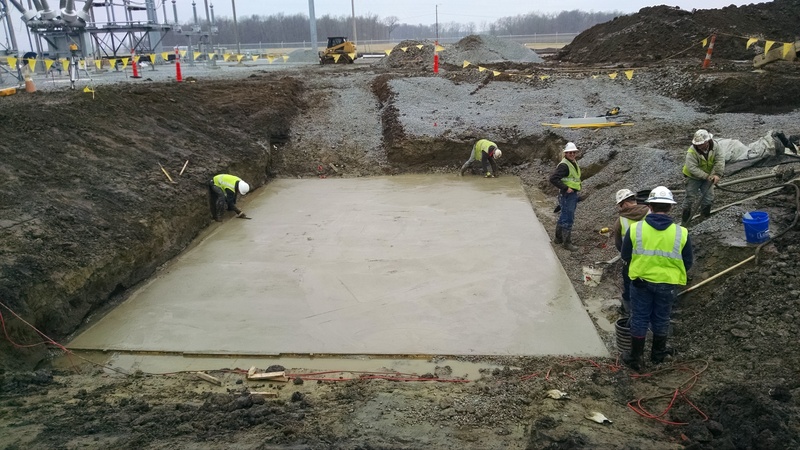 The crew did a good job and the Customer was very happy with the final product. 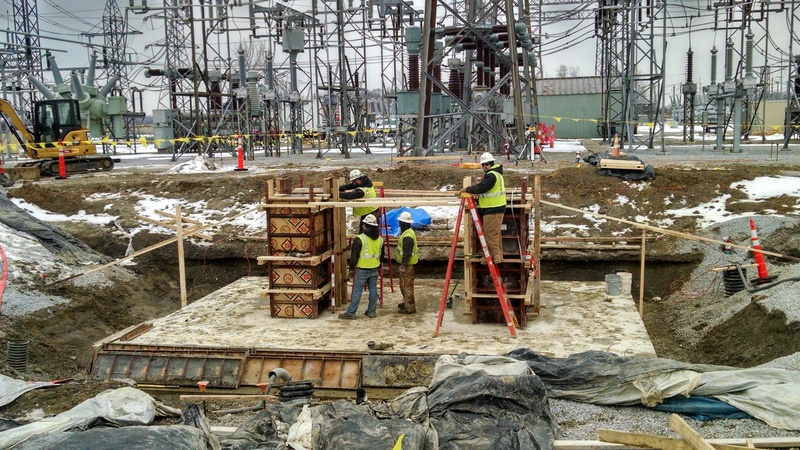 New build 69kv Substation. 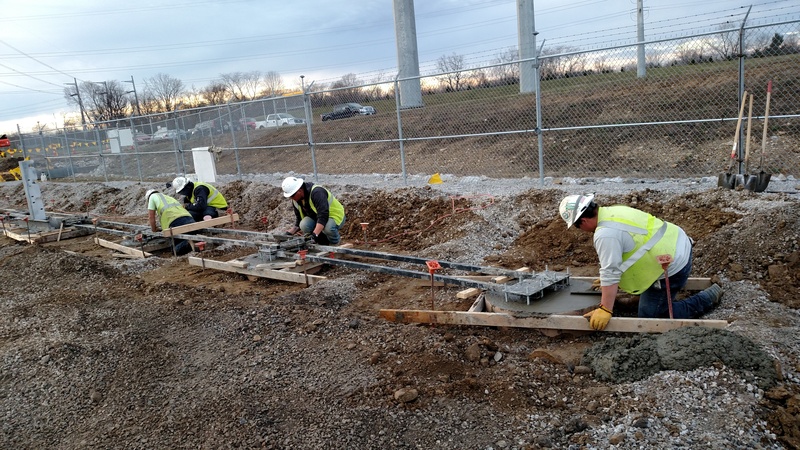 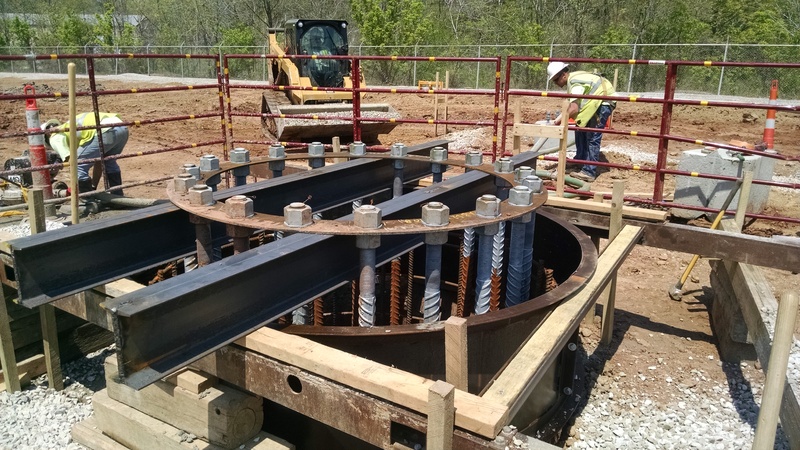 Vaughn was responsible for all of the above grade work including Setting steel, Equipment, Bus work, all Control cable pulling and terminating and above grade grounding. 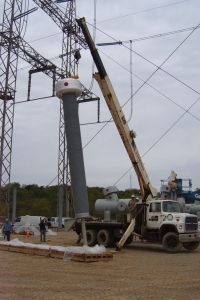 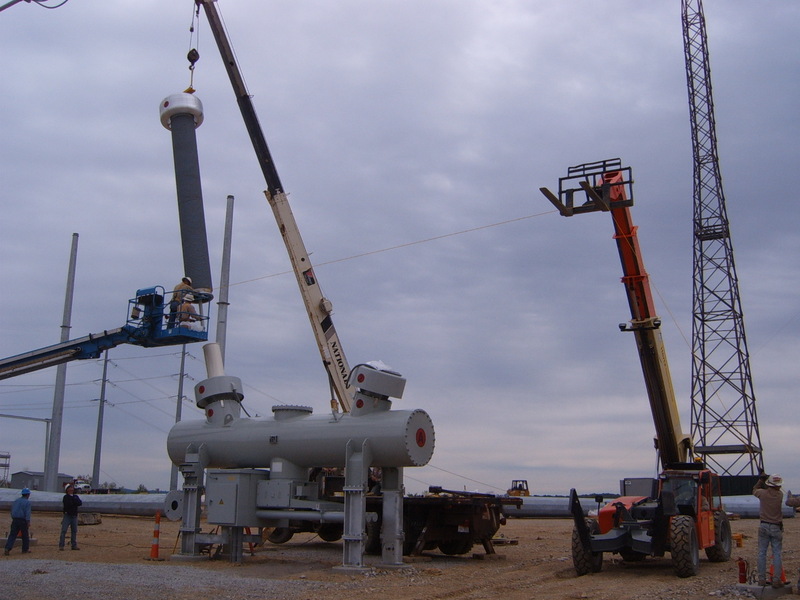 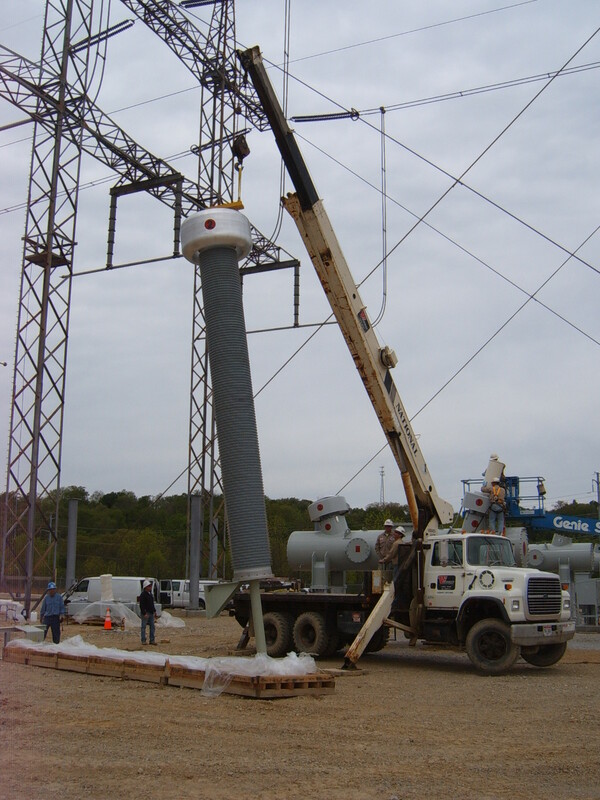 Duties Performed: This is an upgrade to the existing 765,000/138,000kv station. 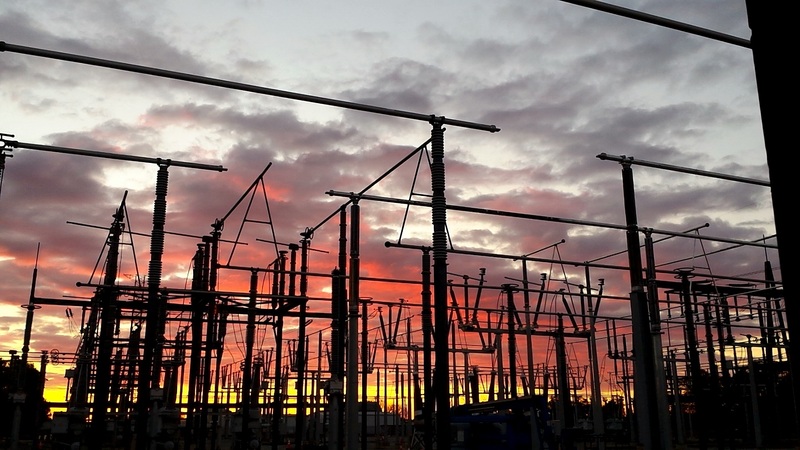 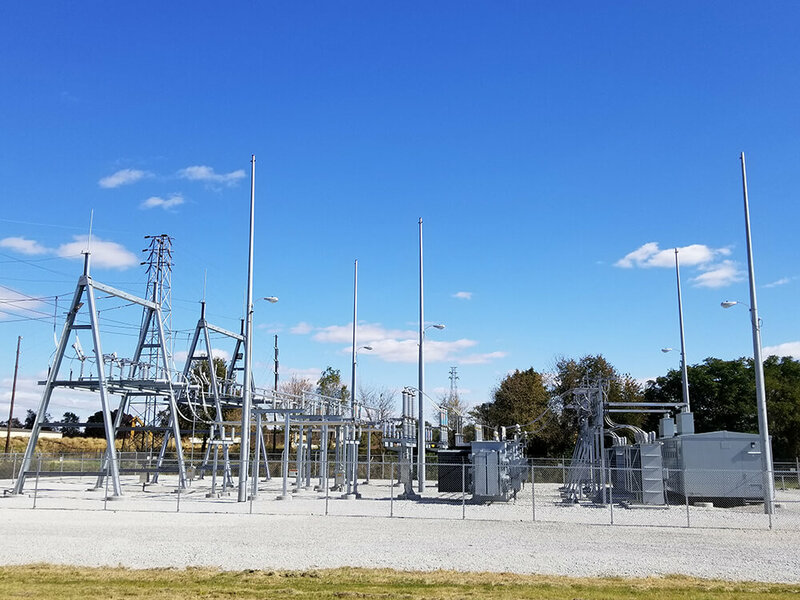 Job consists of replacing the existing 765/138 transformer bank with new transformer bank plus spare, adding new interior and exterior 765kv deadend structures, adding 5 new 765kv breakers and associated equipment. 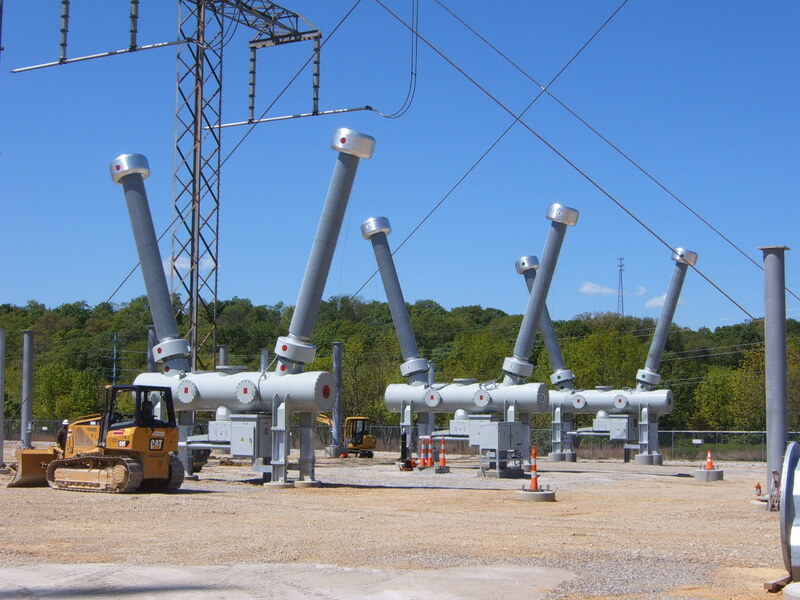 We will also be rebuilding the 138,000kv portion of the station. 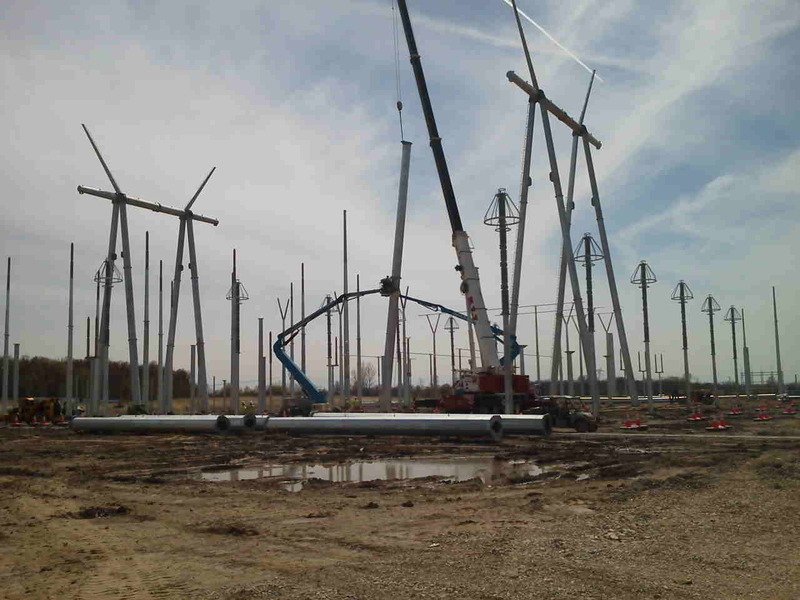 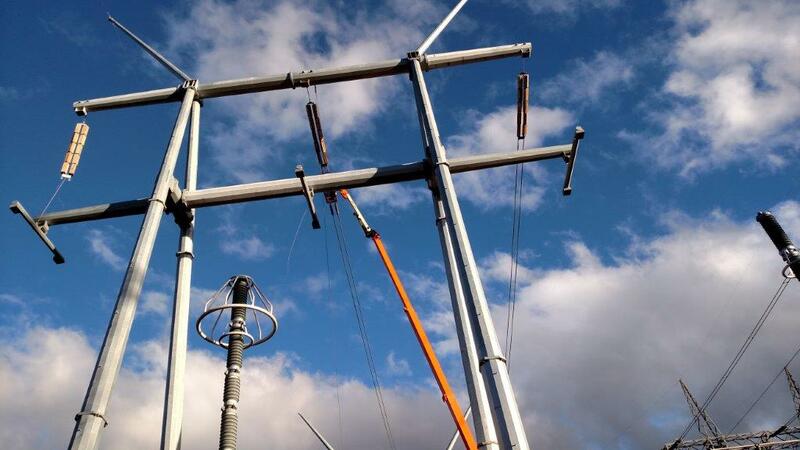 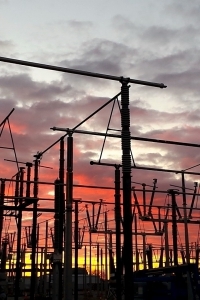 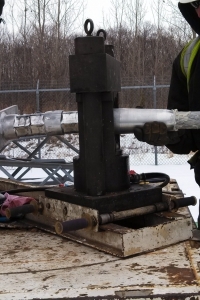 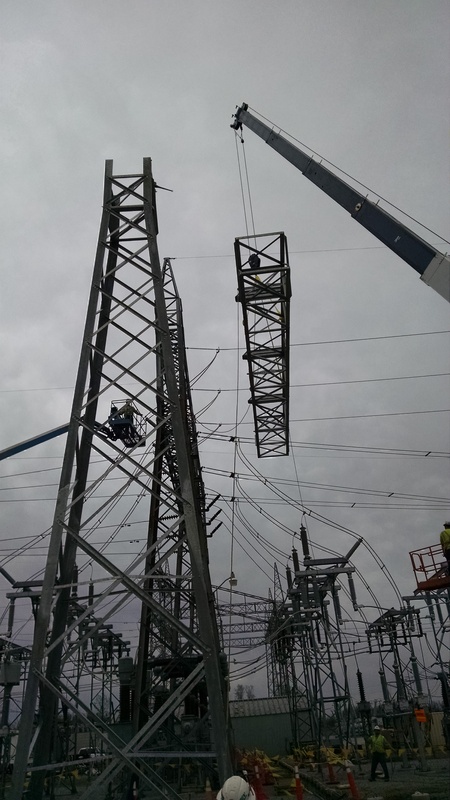 This would include adding new 138kv breaker strings and replacing existing. 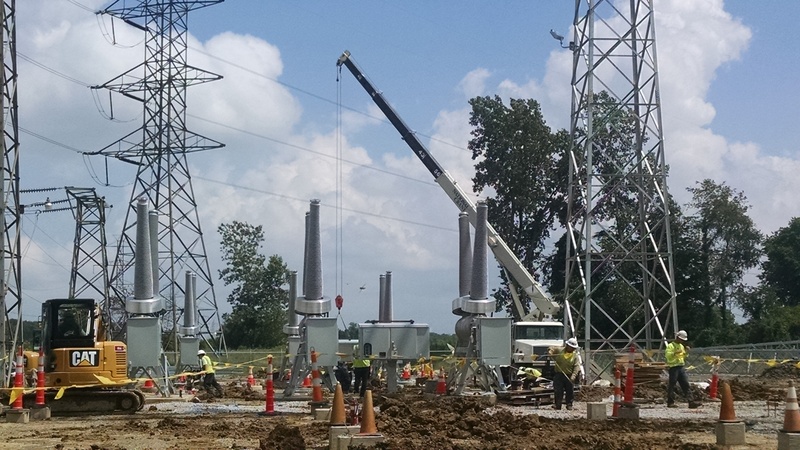 Totally 9 new 138kv breakers and associated equipment. 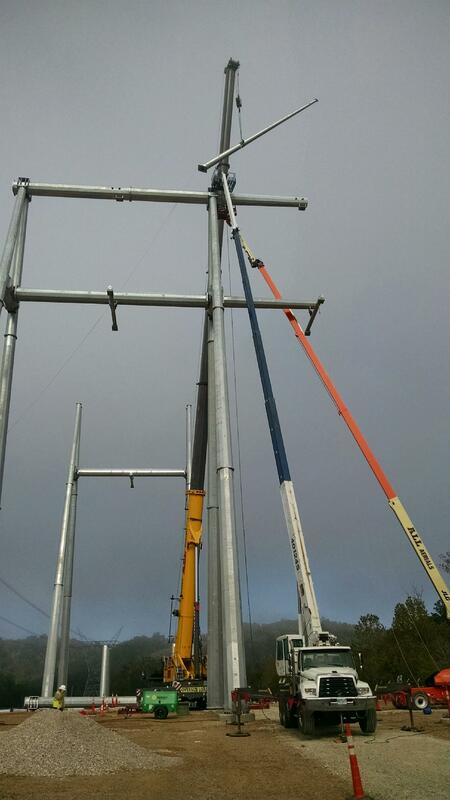 Installing 2 new control buildings including all the cabling and wiring. 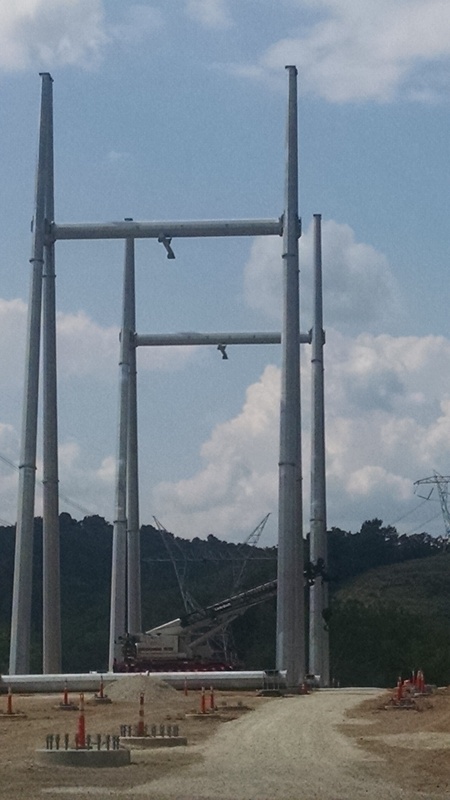 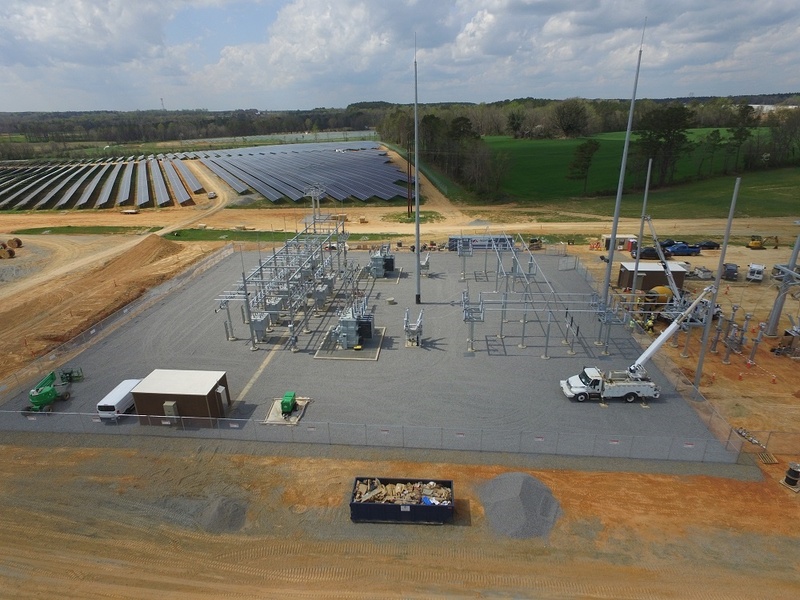 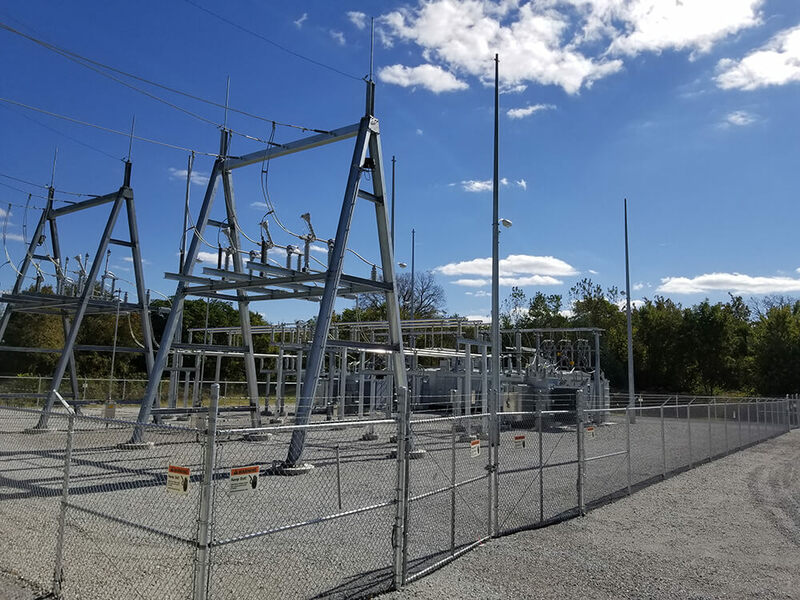 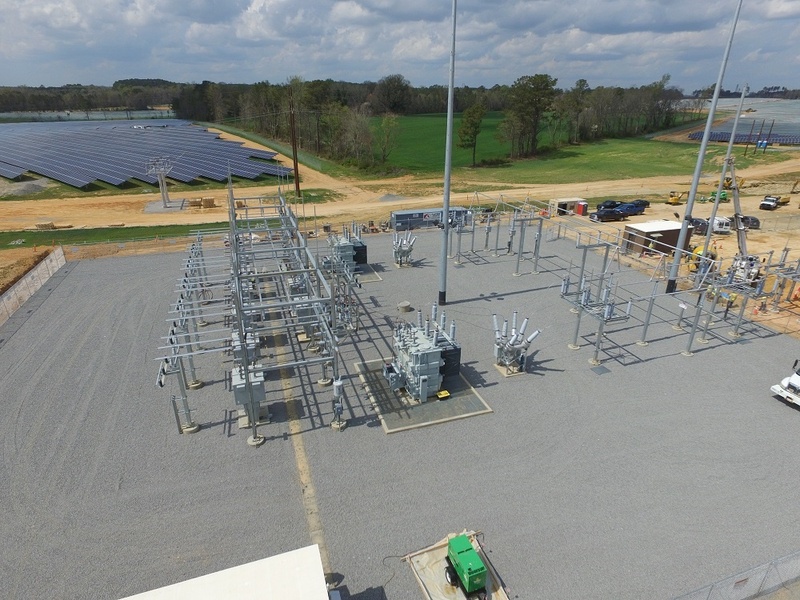 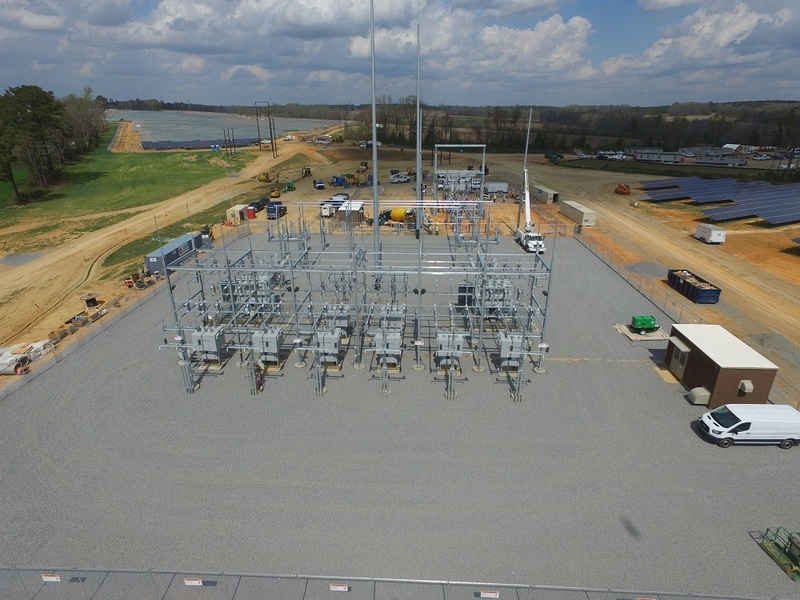 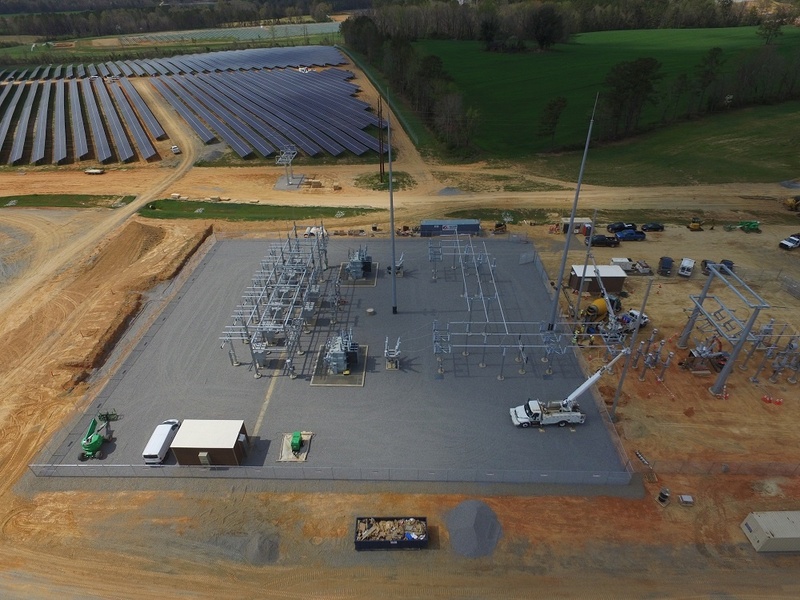 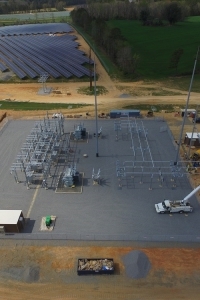 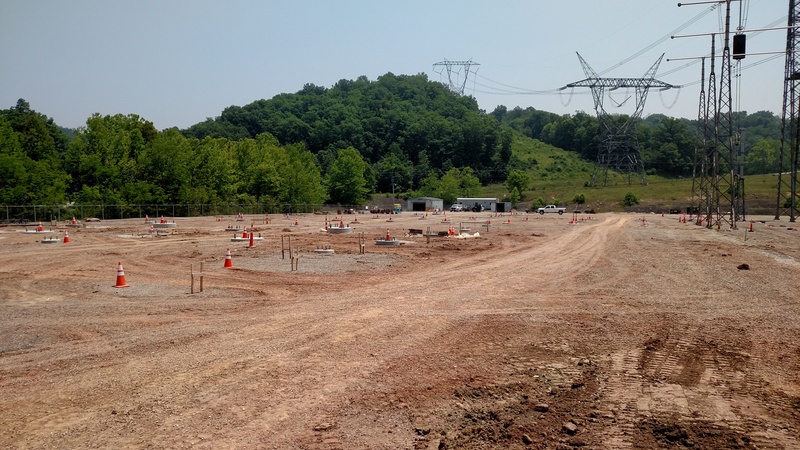 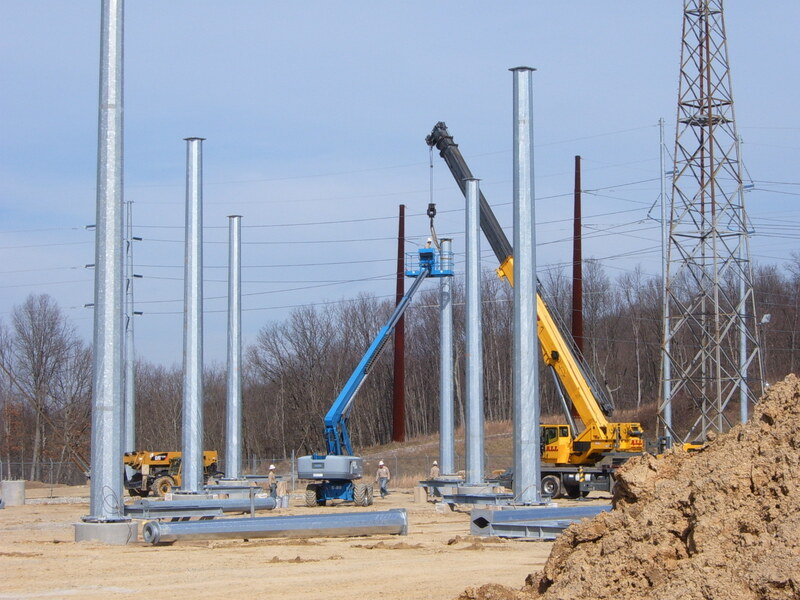 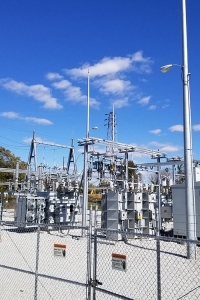 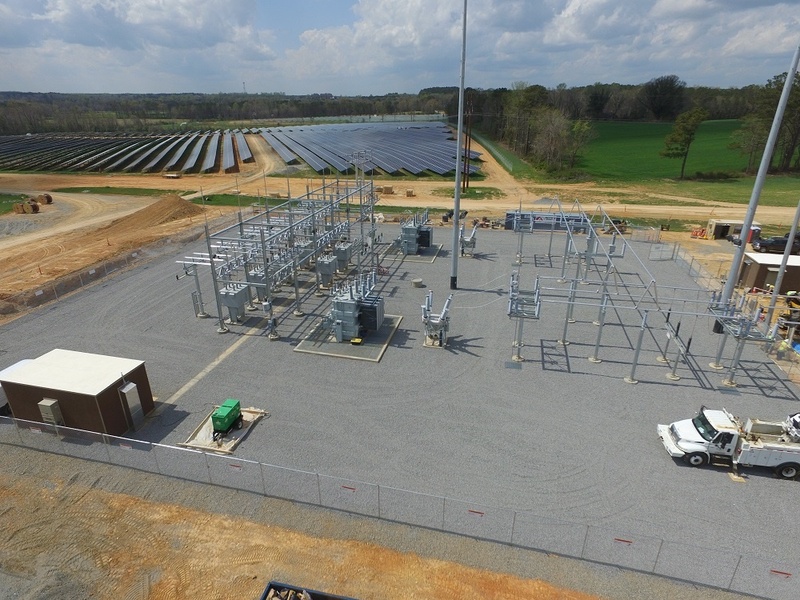 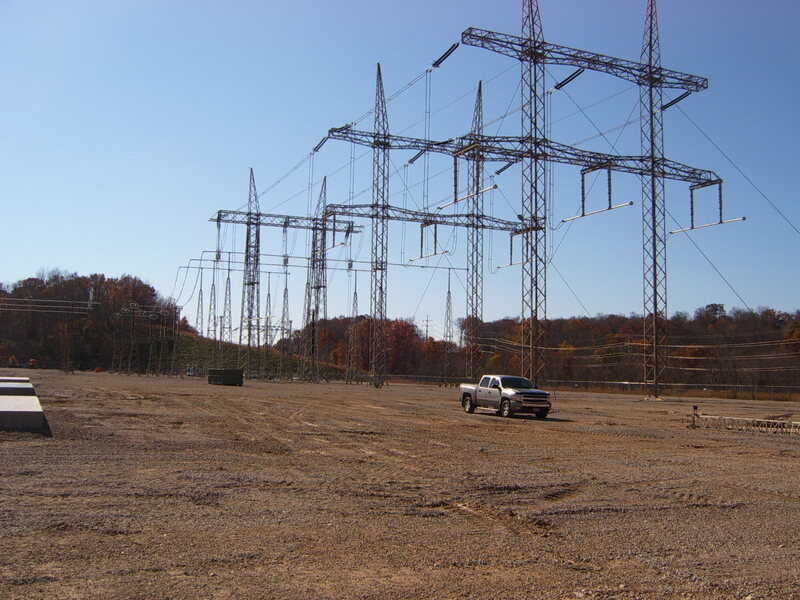 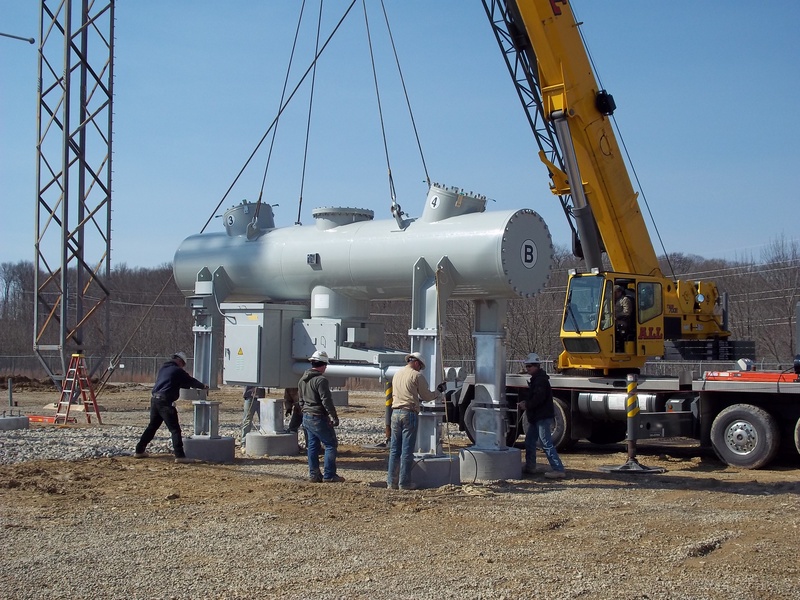 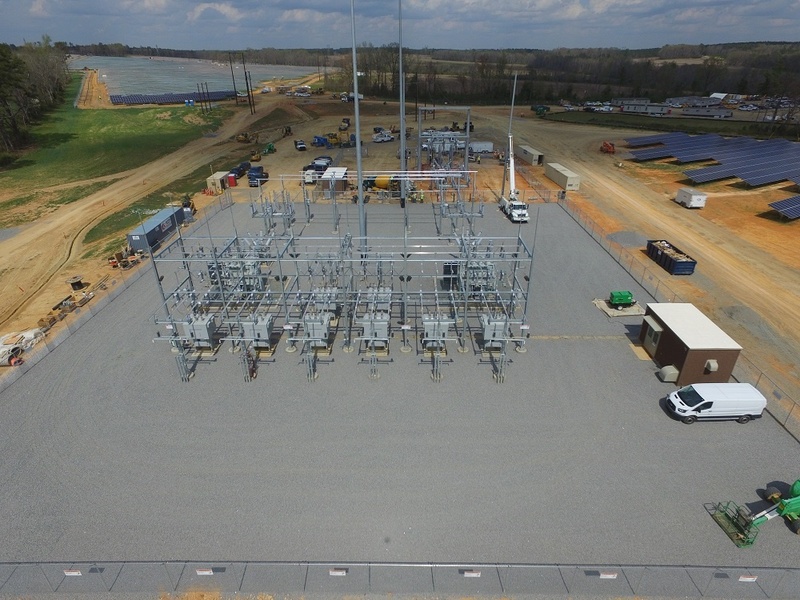 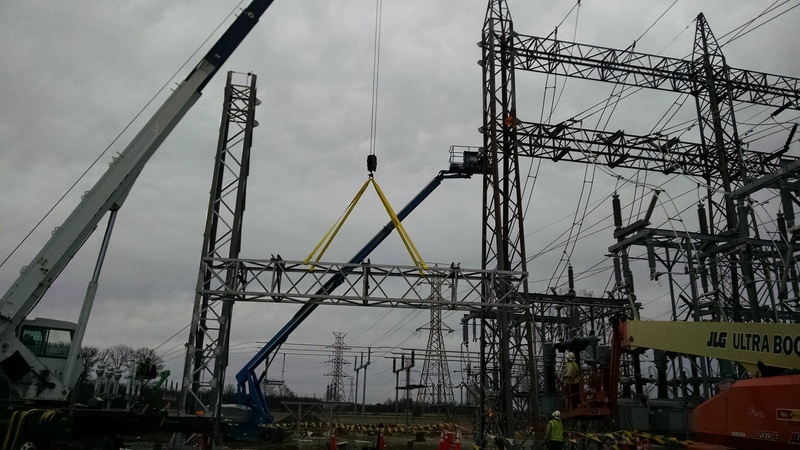 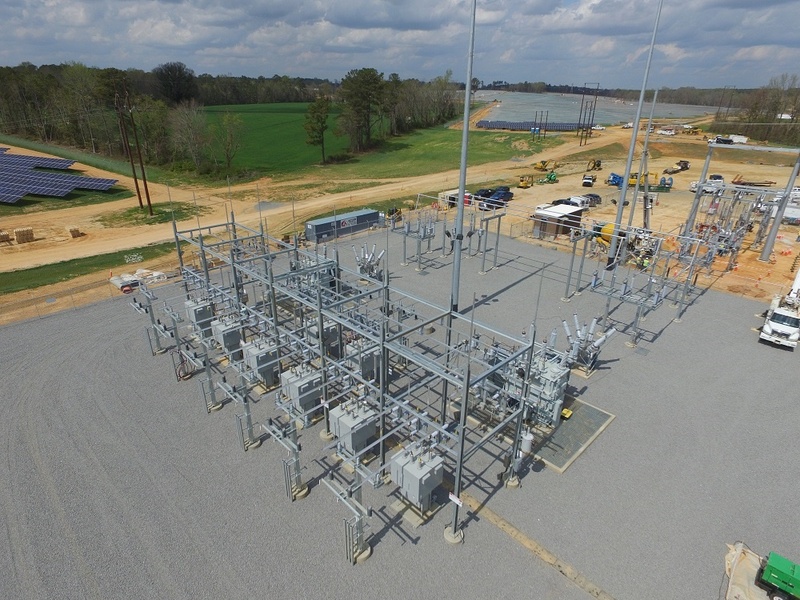 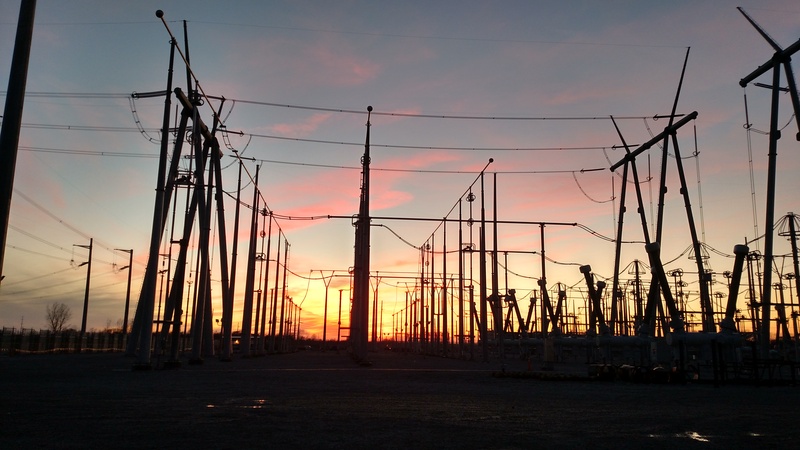 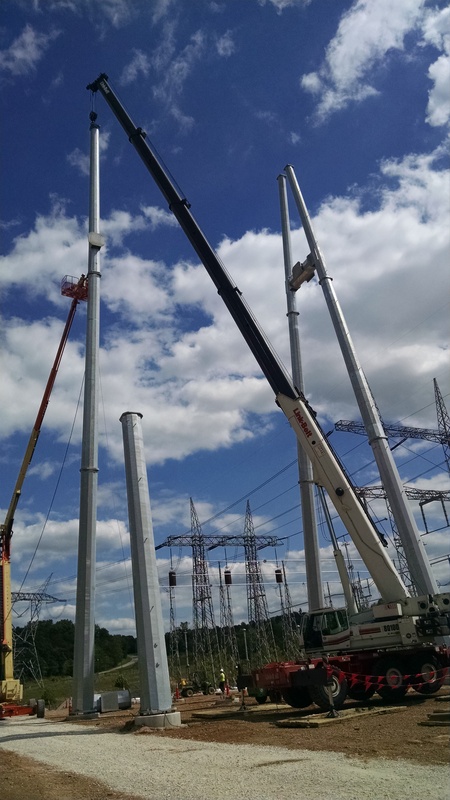 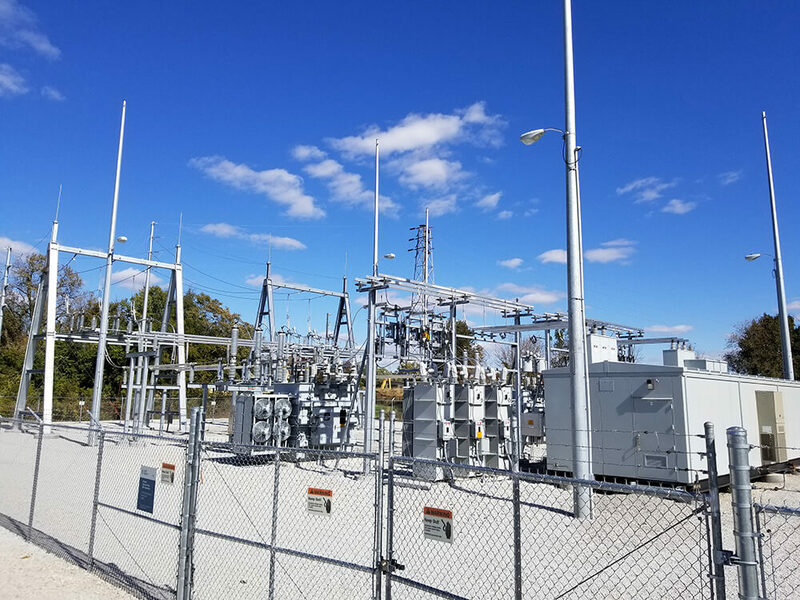 Duties Performed: Don Marquis is a 765,000 volt station that will have 4 new transformers that drop voltage down to 345,000 volts and transition down a hill to the 345kv substation located in the same yard. 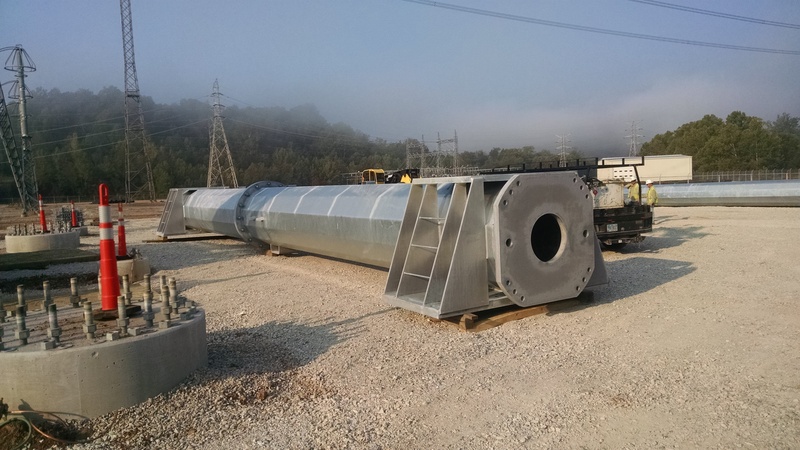 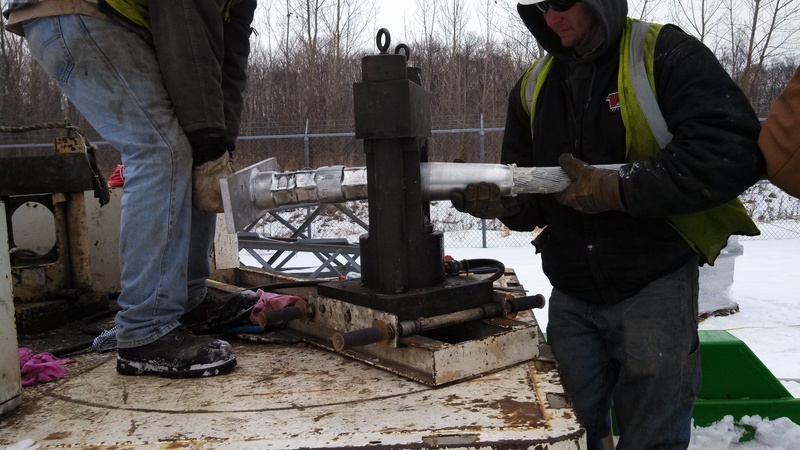 Some of the equipment is new to AEP and to Vaughn Industries. 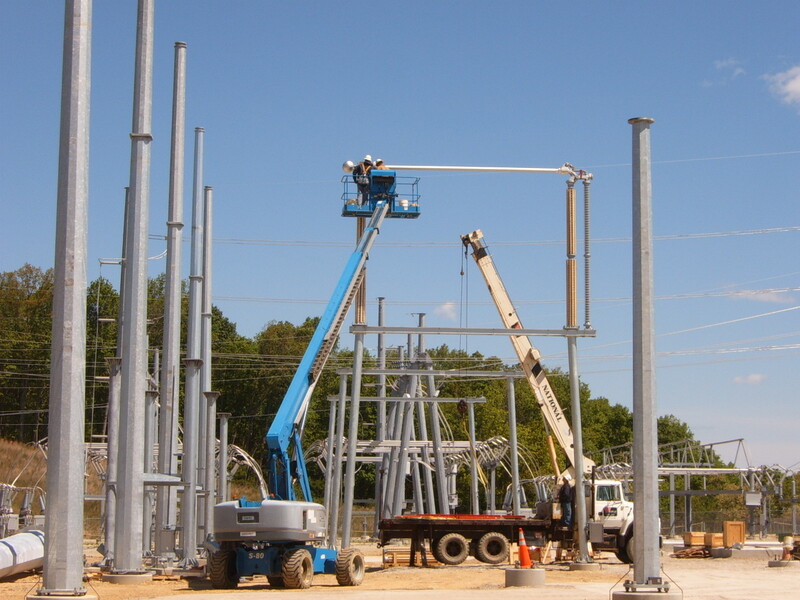 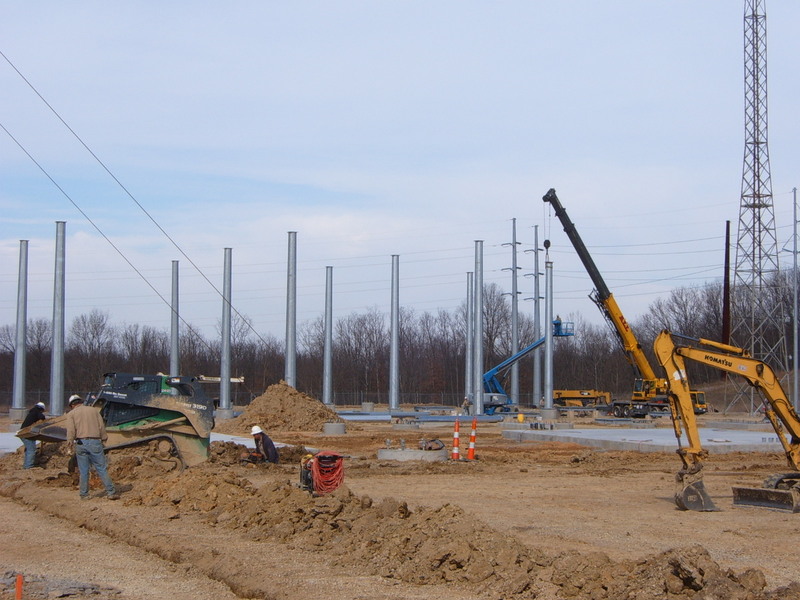 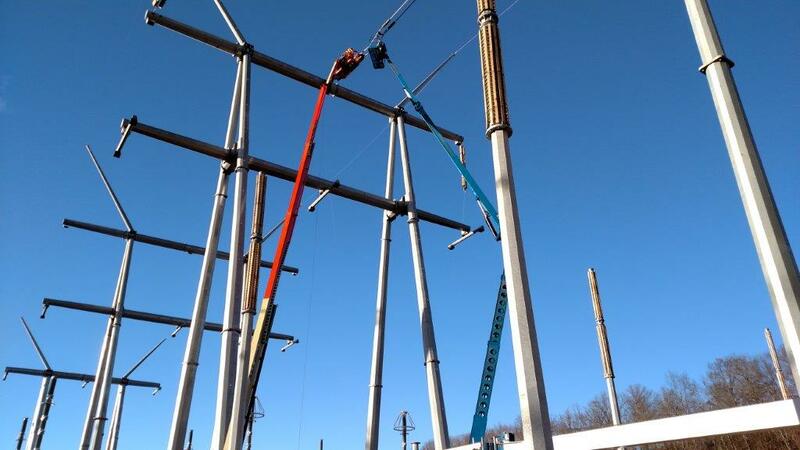 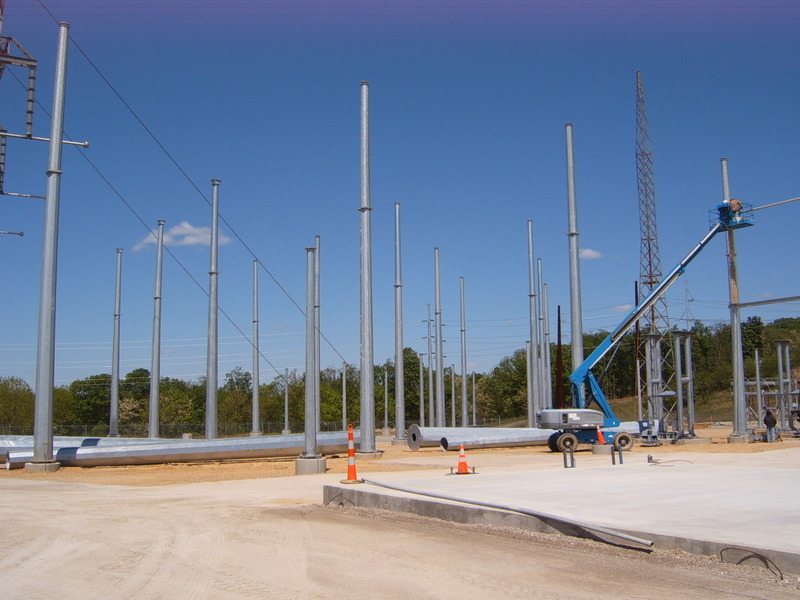 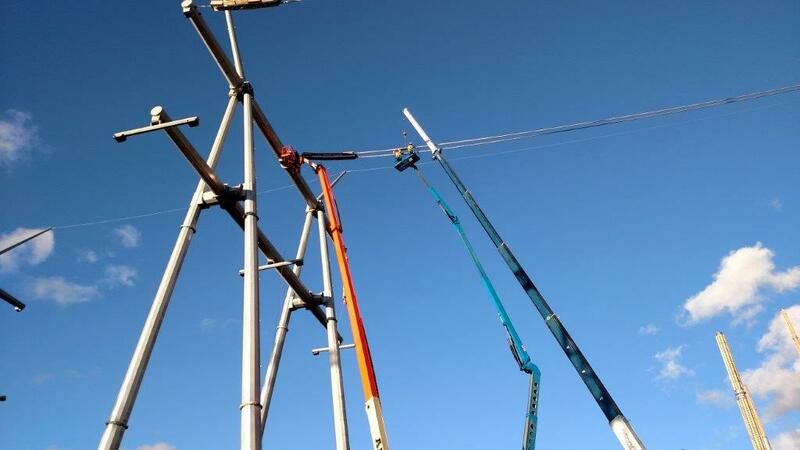 Duties Performed on Job:: Personal Protective Grounding, Rigging, Aerial work from boom lifts at 125’ above the ground, pulling wire and crimping connectors on the cables. 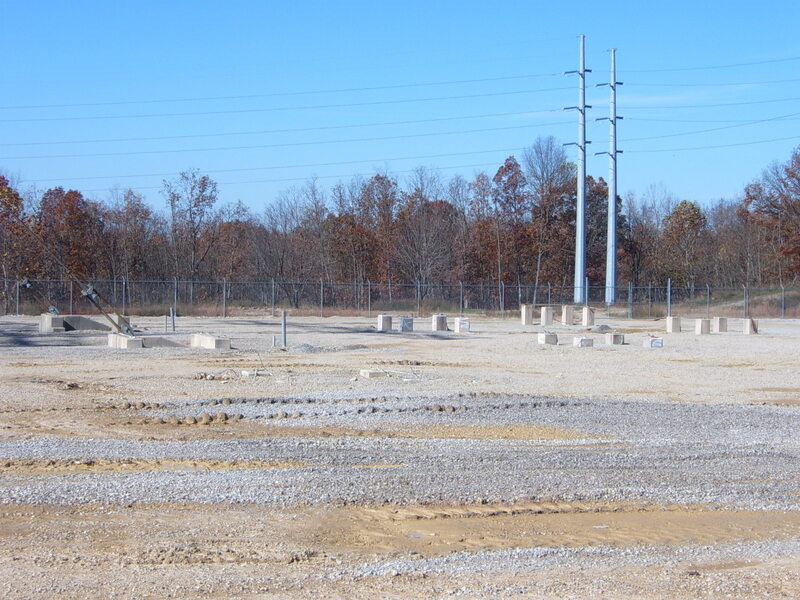 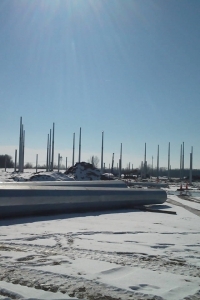 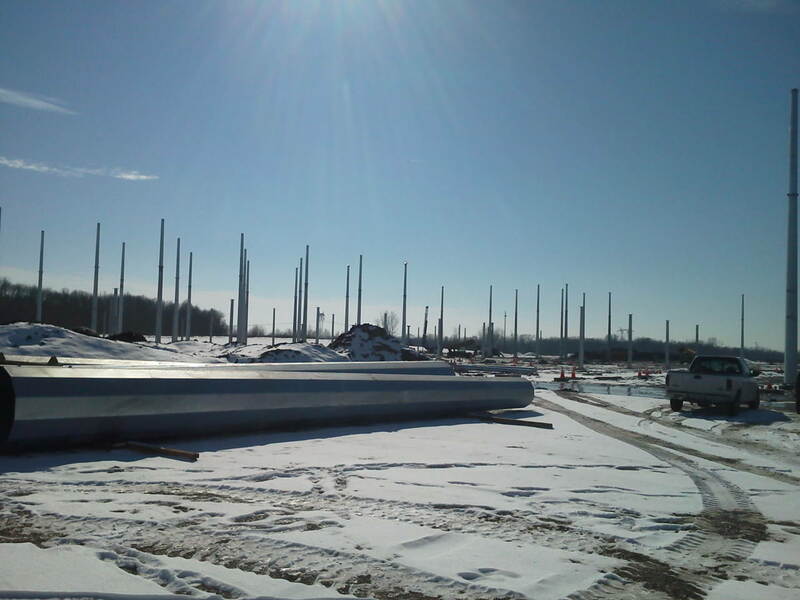 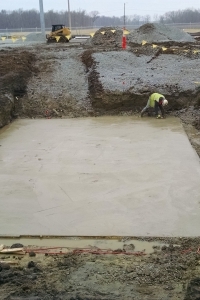 Duties Performed: Added 116 total Pier foundations, and 14 Slab Foundations for a total of approx 410 cyds of concrete. 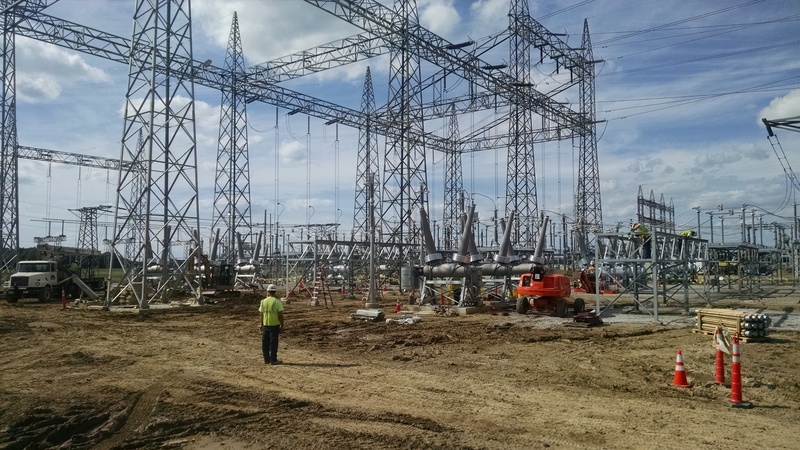 Installed 4 new 345Kv Circuit Breakers, 3 138Kv Circuit Breakers, 8 new 345Kv Switches, 2 138Kv Switches, and 1 345Kv Ground Switch. 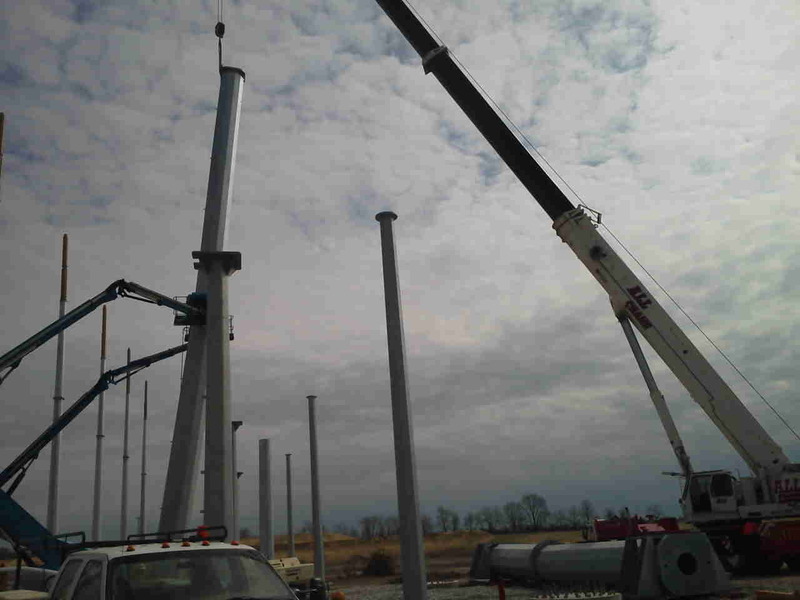 Also installed over 5000 ft of tubular bus and wire bus combined. 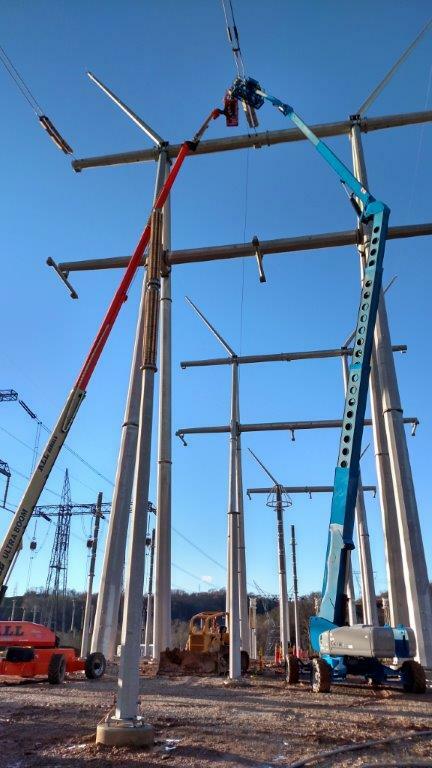 Installed 23 panels in the control building and demoed and removed many more! 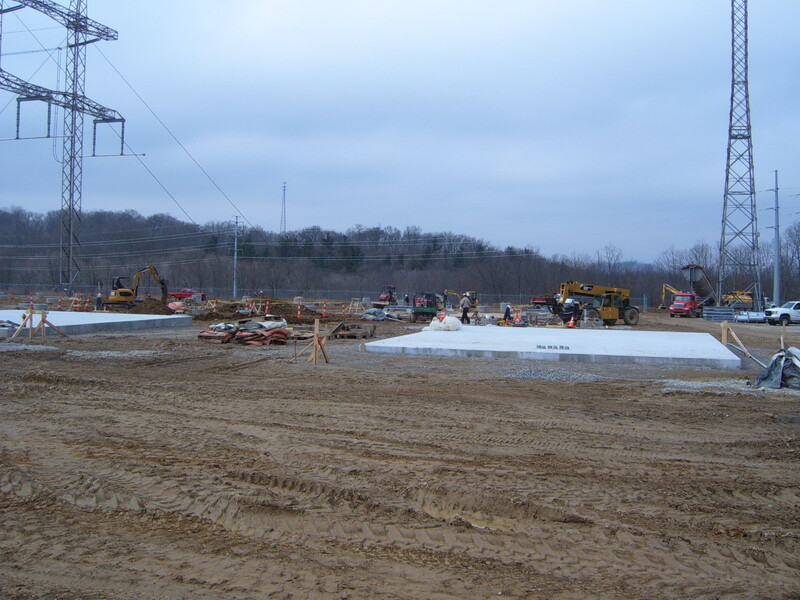 Installed nearly 900 feet of Plastibeton (Cable Trench) and pulled many miles of control cable to new and existing equip. 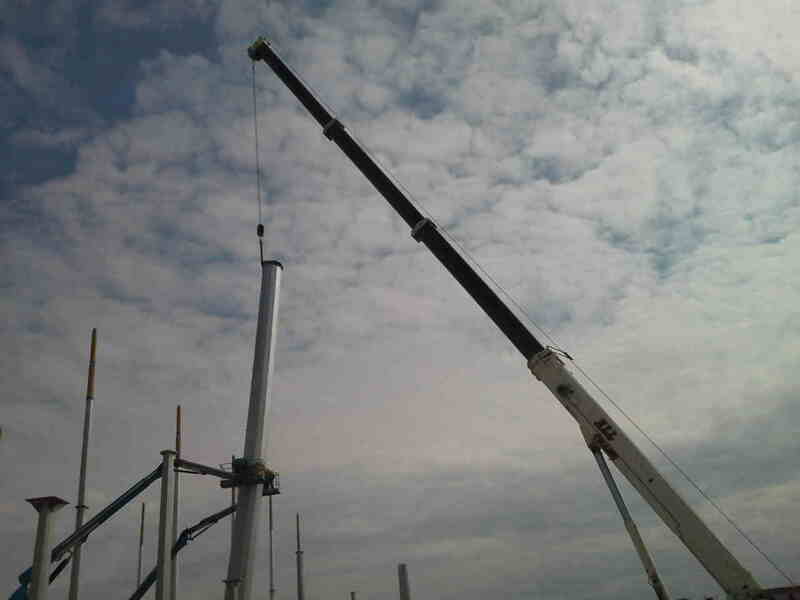 and terminated both ends! 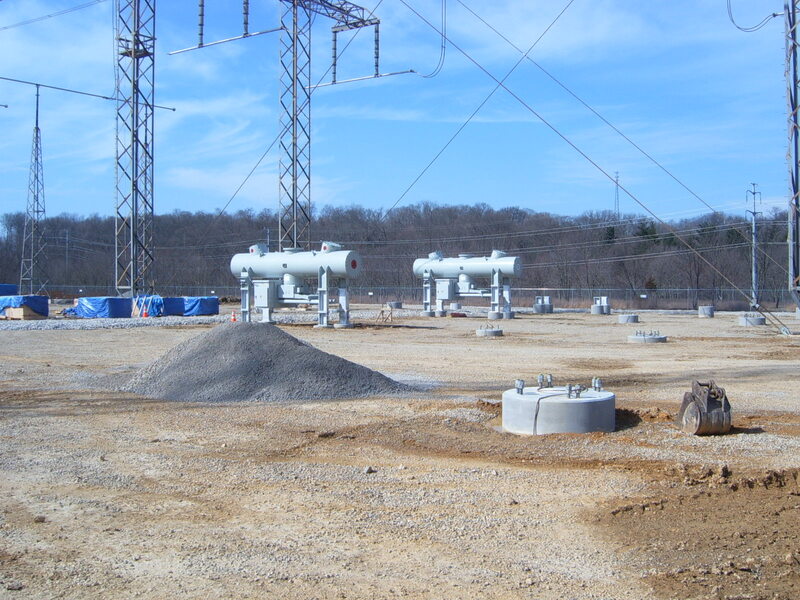 Duties Performed on Job: Complete station design and build.